Tonight!!! Madden 2K13 XBOX & PS3 Tournament @ SOBs - Tonight!! BookBanditz.com has officially launched and we are now ready to offer our services to authors from far and wide! Check the new visual from the hot spitta Tashane. Every line in his new hit single "JUMP" is a masterpiece! Shot by Director Elroy Isaac of the HoodLifeMovement. 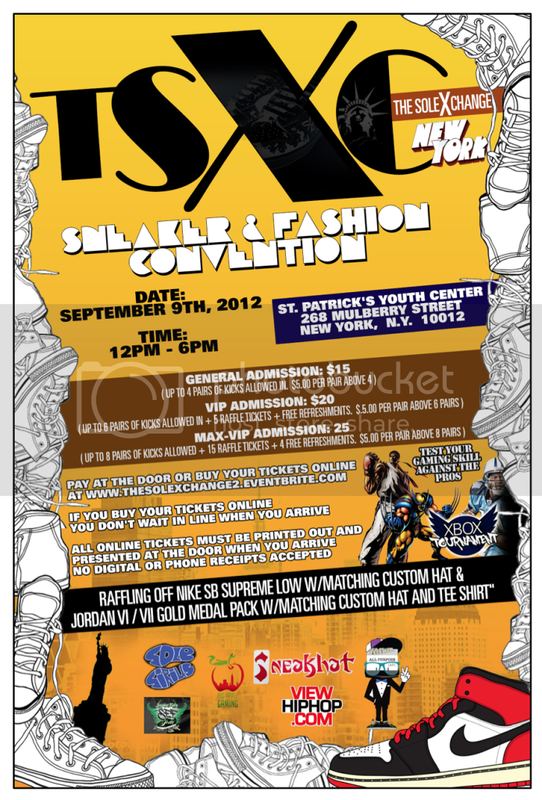 BigAppleGamer.com presents The Sole Exchange - Sunday Sept. 9th - SneakerHeads & Gamers Unite! Exclusive: Havoc Goes After Prodigy in New single "Separated" - No holds barred!